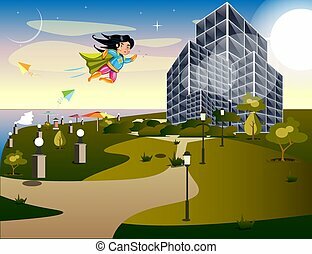 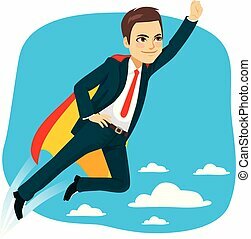 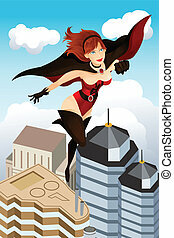 Super hero girl flying. 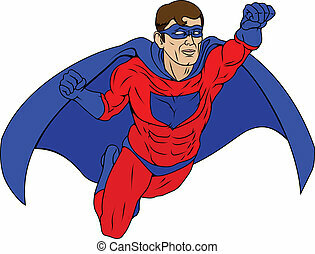 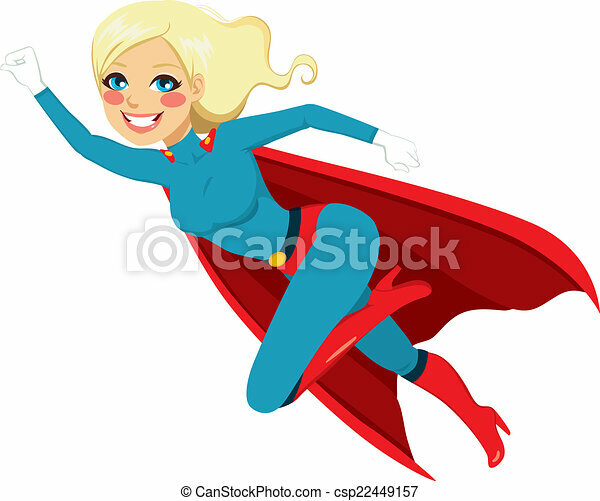 Blonde super hero girl flying fast in blue and red costume with cape. 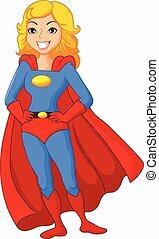 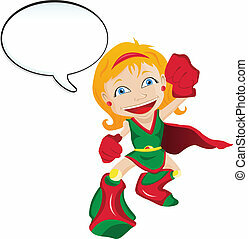 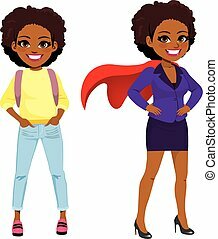 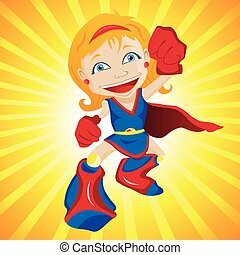 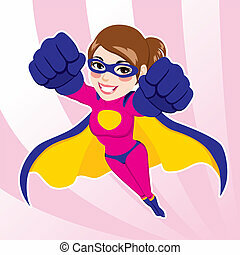 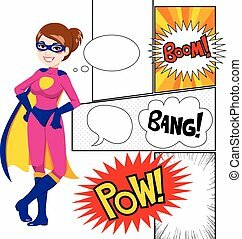 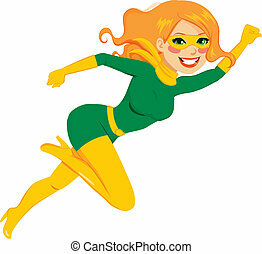 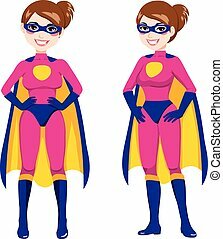 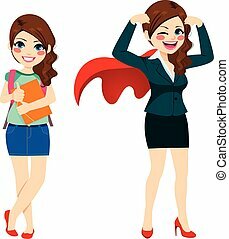 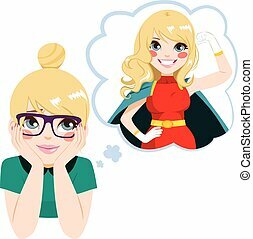 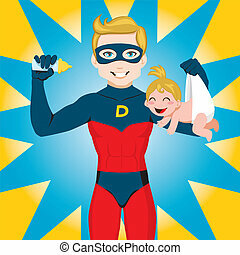 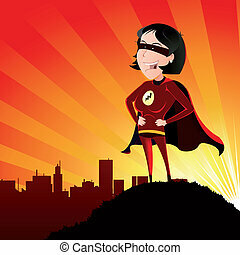 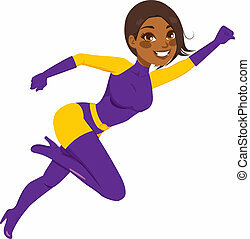 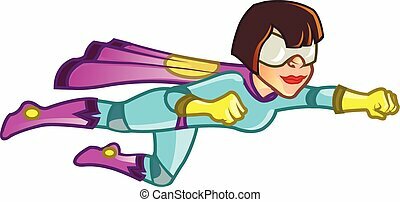 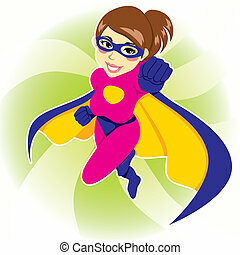 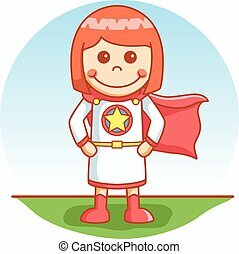 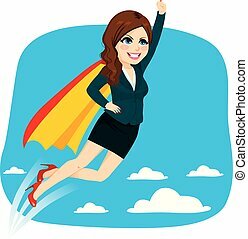 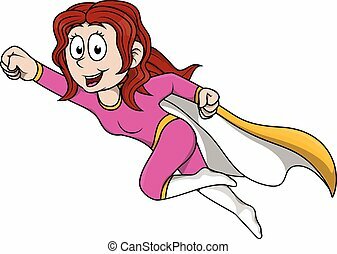 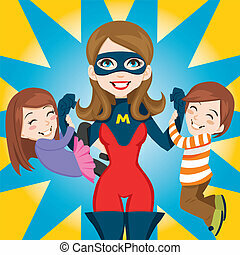 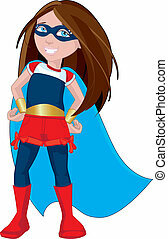 Character illustration of a strong, young female superhero. 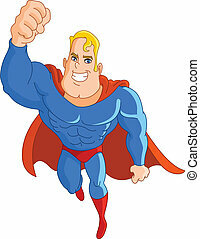 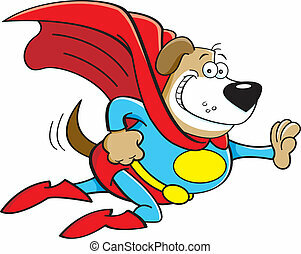 Cartoon illustration of a dog dressed as a super hero. 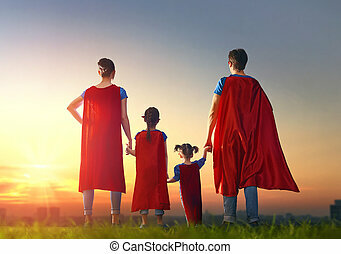 Mother, father and their daughters are playing outdoors. 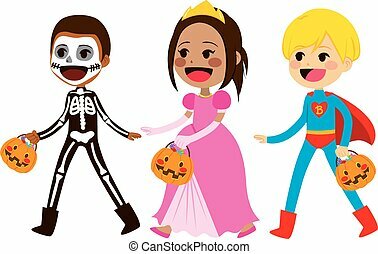 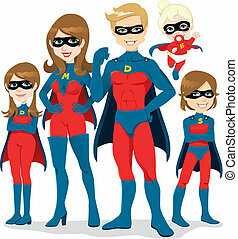 Mommy, daddy and children girls in an Superhero's costumes. 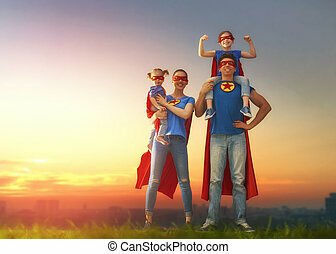 Concept of super family.